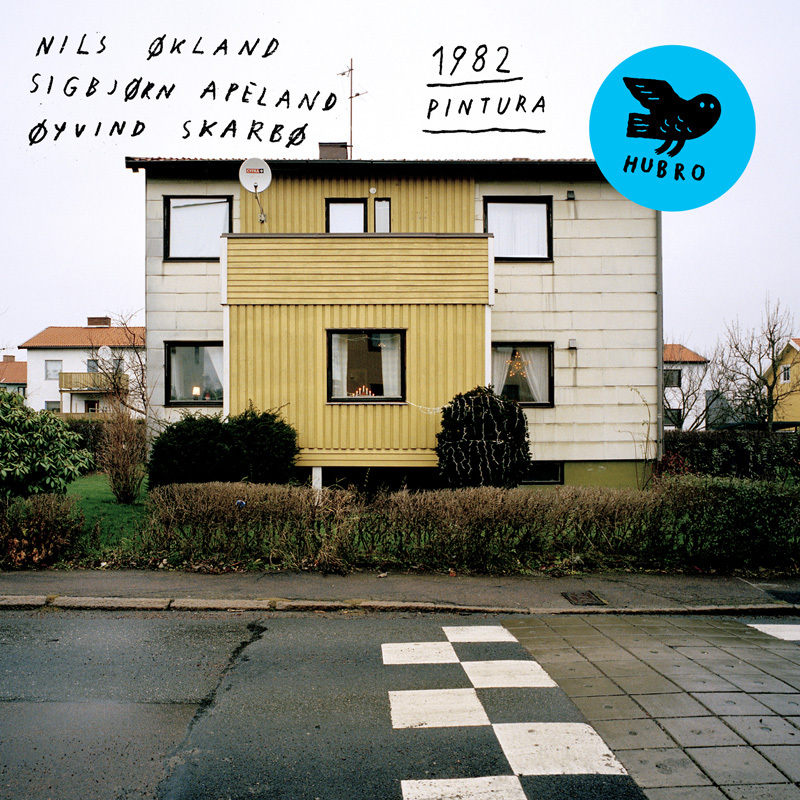 Pintura is the second album by the original trio 1982. Their eponymous debut LP, released by NORCD in 2008, was one of our absolute favourites that year. On their new album, Pintura, they lift their interaction and experimentation to a new level. 1982 must be designated as a supergroup within the genre of modern, improvised chamber music. The group’s instrumentation is unusual. As far as we know there is no other ensemble playing improvised music using the combination of harmonium, drums and Hardanger fiddle. Fiddler Nils Økland has a background as a folk musician, and is renowned internationally for his innovative playing style. His solo albums on the ECM and Rune Grammofon labels have received glowing reviews. Økland was a member of the Christian Wallumrød Ensemble for several years. Sigbjørn Apeland plays church organ and harmonium. While studying organ he became involved in learning from and playing free jazz with the legendary British drummer John Stevens, and his list of recording credits includes albums with Sigrid Moldestad, folk singers Åsne Valland Nordli, Berit Opheim Versto and Agnes Buen Garnås, electronica innovator Alog, and noise duo Golden Serenades. The album was recorded at Grieg Hall studio in Bergen with technician Davide Bertolini.